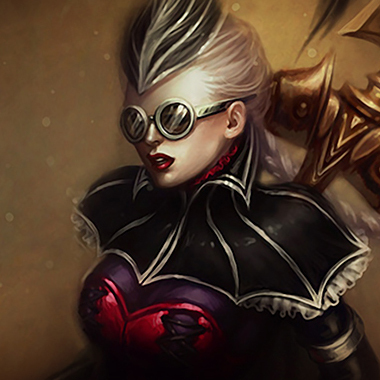 Vayne is a ranged hypercarry and probably the most popular one in the game. She boasts a move speed steroid and true damage on every third auto attack, an extreme buff on her ultimate, a tumble that causes her to be very mobile under the right conditions and self peel as well as a circumstantial stun with her Condemn. As annoyingly versatile as she can be, she still has weaknesses, which we'll be discussing today. 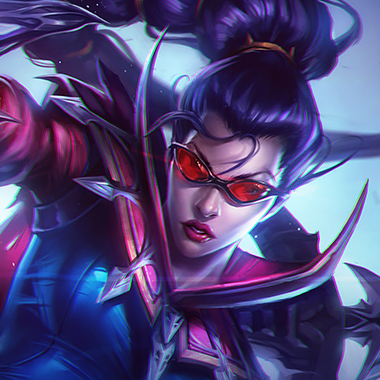 Vayne ruthlessly hunts evil-doers. 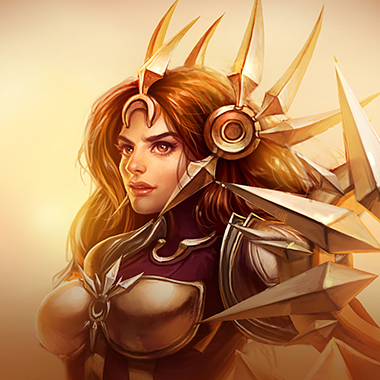 She gains 30 Movement Speed when moving toward nearby enemy champions. Vayne tumbles, maneuvering to carefully place her next shot. Her next attack deals bonus damage. Vayne tips her bolts with a rare metal, toxic to evil things. The third consecutive attack or ability against the same target deals a percentage of the target's maximum Health as bonus true damage. Vayne draws a heavy crossbow from her back, and fires a huge bolt at her target, knocking them back and dealing damage. If they collide with terrain, they are impaled, dealing bonus damage and stunning them. 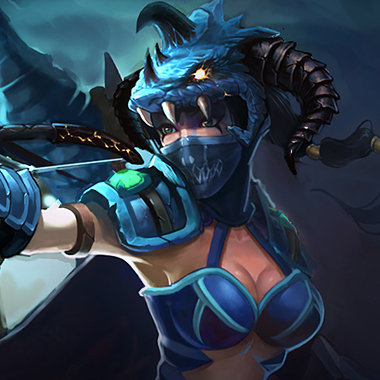 Readying herself for an epic confrontation, Vayne gains increased Attack Damage, Invisibility during Tumble, and triple the bonus Movement Speed from Night Hunter. Vayne does a lot of damage but has the health of a minon. Don't be afraid to fight her if you see a positive opportunity, she needs a little more time to kill things until late. Vaynes Tumble isn't an escape, as a result she can't really run from dashes. Don't be afraid to gank a pushing Vayne. Vaynes range is decidedly average. Outranging her is painful for her, since literally 100% of her damage comes from her basic attacks. 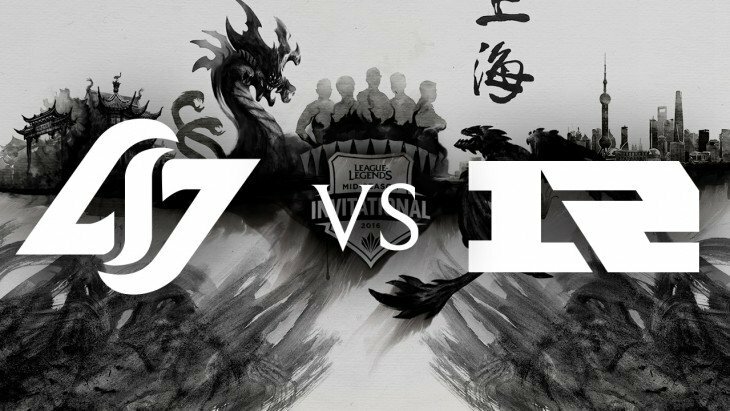 Carry vision, one of the most powerful things about Final Hour is it's stealth. If you can deny her that, then you put her in a bad position, and enable yourself and your team to do something about her. Don't use channeled abilities unless you're outside of her condemn range. 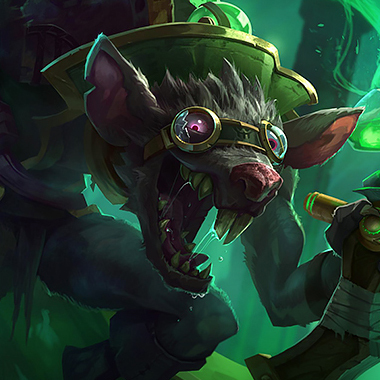 Totally outscales her ult with his own, and stacks harder with his auto attacks than Vayne does. They both rely on auto's, but Caitlyn outranges Vayne. 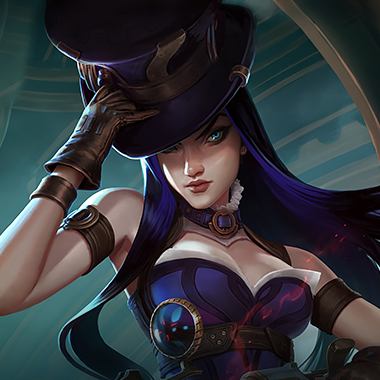 if Vayne tries to chase her down, Caitlyn will net her, and get the enhanced auto and honestly, probably kill her. 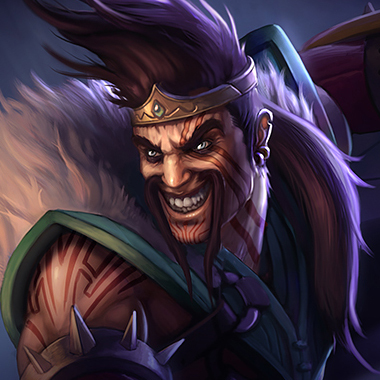 Same range, more damage, Draven will just punish her every time she tries to farm or do anything in his range. She can't even begin to fight until six, and by then, she's probably too behind, or just conditioned to not fight you. She shows up a lot. Coupled with any of these AD Carries, she will destroy a Vayne. 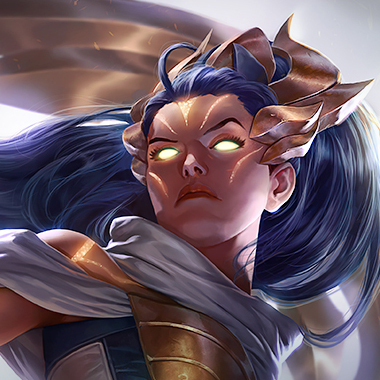 Stunning her, whether she ults or not and allow whoever is with her to kill her. Vision, Health, Armor, Frozen Heart. That's what's most important. Pick up a Thornmail if you have the health pool for it since all of her damage comes from basic attacks. 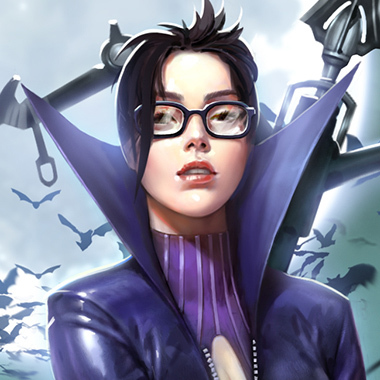 Vayne is a ranged hypercarry and probably the most popular one in the game. She boasts a move speed steroid and true damage on every third auto attack, an extreme buff on her ultimate, a tumble that causes her to be very mobile under the right conditions and self peel as well as a circumstantial stun with her Condemn.